Jason. Jason at a How I Met Your Mother High Speed Dating Event. Cheesy, I know =D. 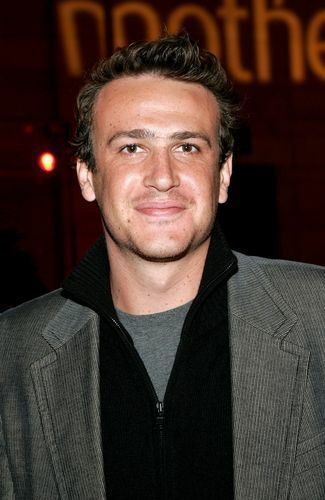 HD Wallpaper and background images in the Jason Segel club tagged: jason segel image picture 2007 high speed dating event how i met your mother. This Jason Segel photo might contain کاروبار سوٹ, بزنس سوٹ, پورٹریٹ, آرچر, closeup, تصویر, and ہیڈشوٹ.